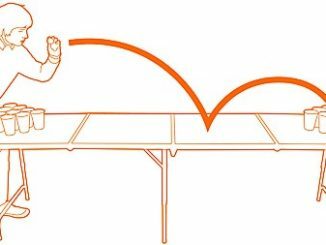 Table Tennis/Ping Pong is everywhere lately and everyone has a story about how good they are at it; especially when there is no table around to prove it. 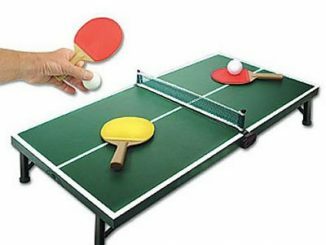 Well now you can challenge your friends anytime you want with the Pongo Portable Table Tennis Set. 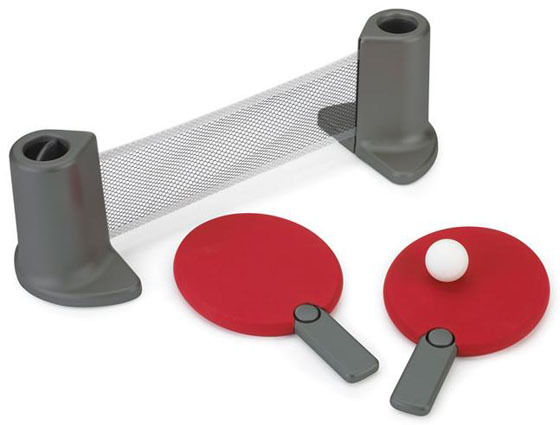 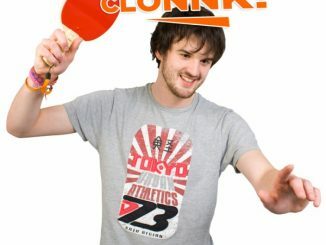 The set comes with everything you need to have a fun game of table tennis. 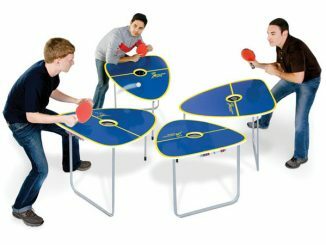 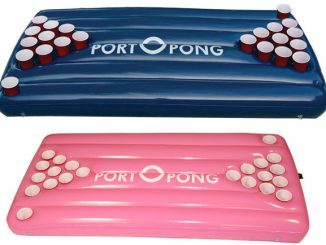 Just find a suitable table and you are ready to play. 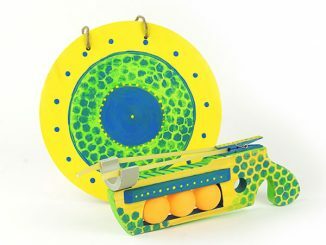 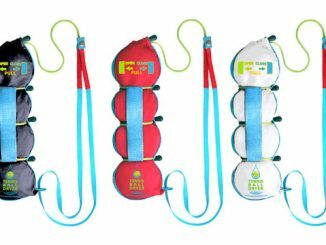 This set is very compact and makes for a perfect barbecue or summer party game. 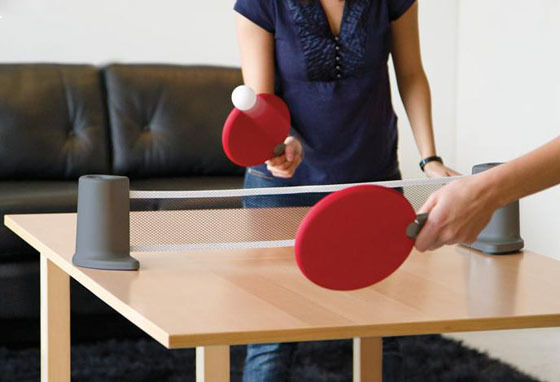 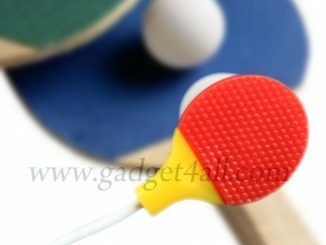 Enjoy table tennis whenever and wherever you want with the Pongo Portable Table Tennis Set. 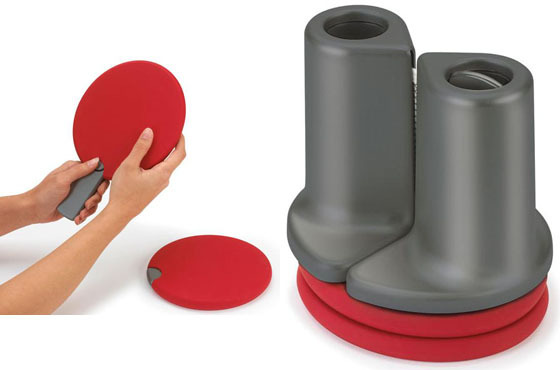 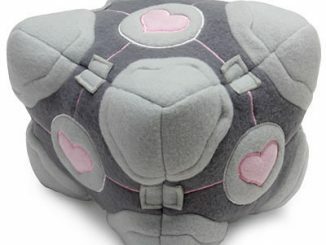 Available at umbra for $40 and at panik for £44. 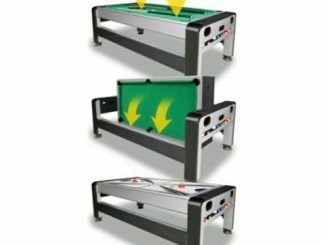 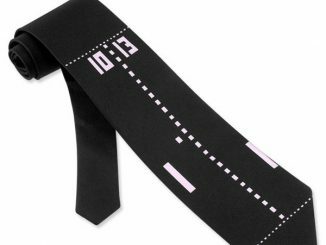 Looking for a fun game to play while at your computer; checkout the USB Whack It Game.